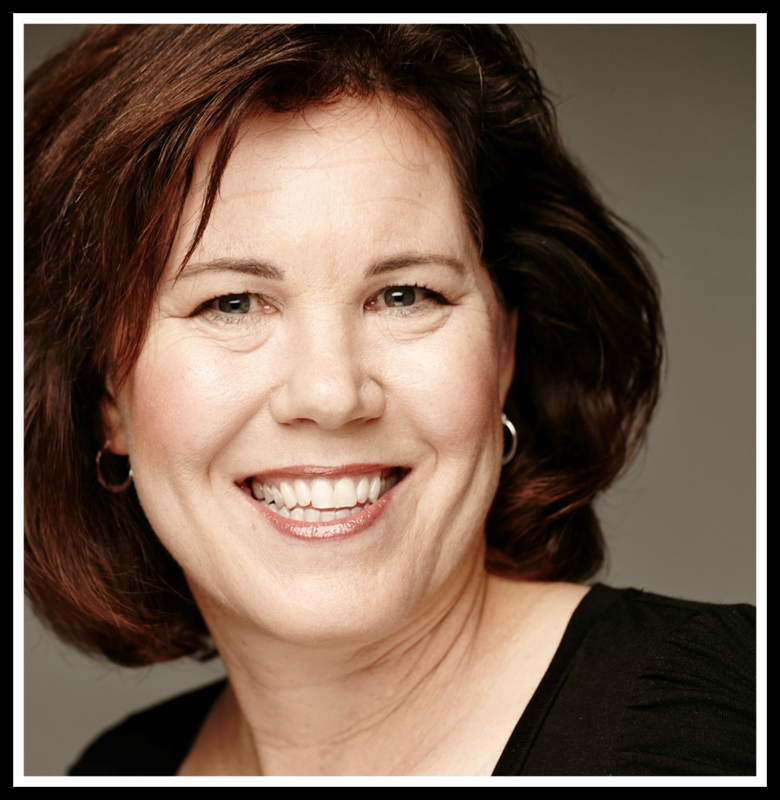 Jennie has worked in publishing for more than 30 years. She is the author of four novels, three memoirs, and The Writer’s Guide to Agony and Defeat. An instructor at the UCLA Extension Writing Program for 10 years, she is also the founder and chief creative officer of Author Accelerator, an online program that offers affordable, customized book coaching so you can write your best book. 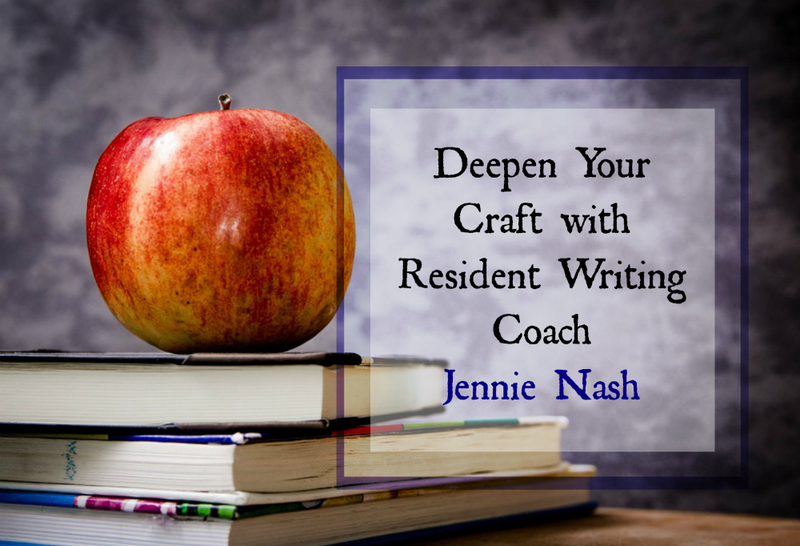 Find out more about Jennie here, visit her blog, discover the resources and coaching available at her Author Accelerator website, and connect online. This entry was posted in Motivational, Resident Writing Coach, Revision and Editing, Writer's Attitude. Bookmark the permalink. This is such important information. And so true about much of life. The willingness to learn and persevere are rewards in themselves. When I finished my mystery novel, I thought it was great and sent it to a freelance editor. That’s when I found out I had a lot of work to do! The surprise was that the rewriting and crafting was more enjoyable than the original writing! I have signed with a publisher and the novel will be released late in 2018. Jennie – GREAT post! In my dual life as an illustrator, I have found almost without exception those that gain ground are those who both persevere and are open to constructive critique. Many times people ask me to critique their work which I am happy to do. It was amazing to me the first few times how many folks just wanted validation of their works as being instant triumphs with no need to actually, maybe, improve it or think of better ways to approach the drawing. Unfortunately, this left them in a constant state of non-growth. I take that quote not as a commentary on life’s shortness but as a comment on staying humble and open to feedback. We don’t always have to accept the feedback if it doesn’t align with our vision, but it’s always good to hear honest, constructive comments. Thanks again for an important post that can’t be said enough. So well said! Thanks, Mark! Awww and look what resulted! This was a fabulous book. I read it from a parenting standpoint, thinking it was going to be all about my kids, but I learned so much about myself and where I need to change. I love that you’ve applied the growth mindset to writers. It really does help in pretty much every area of life.